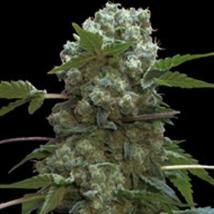 Professional Seeds offer a range of feminized cannabis seeds developed from the best techniques and intensive cultivation programs which produce powerful feminized marijuana seed varieties with high production. Professional Seeds varieties include, Double AK (Doble AK) with it´s wide range of medicial benefits, Critical Widow and Double Jack these are without a doubt the flagship strains of this bank but there are lots more to try including a wide range of autoflowering seeds. 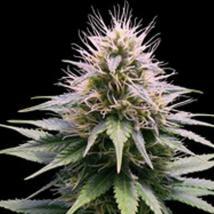 A range of feminised and auto feminised cannabis seeds, the flag ship strain as mentioned above Double AK has been one of our top sellers over many years due to it´s super uplifting effect and euphric power, relatively short to medium flowering period with no compromise on production. Double Jack should not be overlooked with specific benefits for pain relief, stress and depression. If you´re new to growing cannabis and looking for something a little easy to grow then pop a couple of Northern Dwarf in your´re shopping basket, reliable and easy to cultivate and ideal for a beginner. Here at the Original Seeds Store Professional Seeds have been one of our best selling cannabis seed banks over the last few years, take the advice of our customers and give them a try, buy in breeder packs of 1, 3 or 10 or try out our single seed range or bulk seeds range up to 200 seeds.